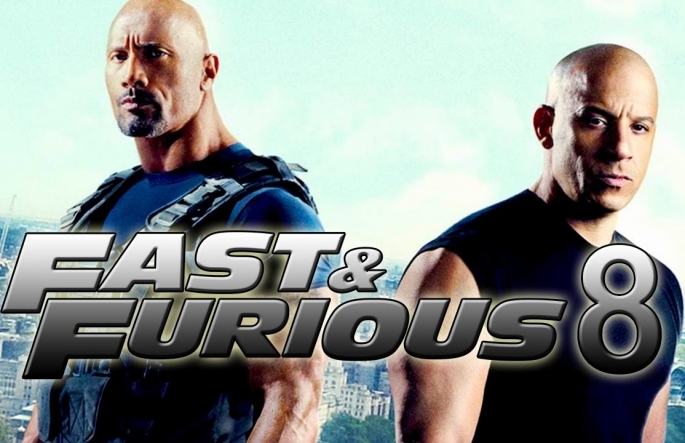 Fast 8 is now one of the most anticipated movies of 2017. The crew has wrapped up the production and we will get to see the trailer this winter. The film has always portrayed the Fast 8 stars as a family, but there is one actor whose role in the film is still hanging in between. Remember Jordana Brewster? She played the role of Mia Toretto – wife of Brian O’ Connor, played by late Paul Walker. The actor has not been seen in all the official photos revealed so far and Brewster was not sure of her appearance in the film. In a report by Slash Film, she said: “I’m not really sure what’s happening with my role”. When working last year in ABC’s Secrets and Lies, she said her role could go either way and didn’t not whether she would appear in the film or not. As of now, we have not seen any glimpse of her working in the film, so this could mean that she is out of the eight installments. During the promotions of Brewster’s TV series Lethal Weapon, FOX-DC reporter Kevin McCarthy was able to record her byte. Fast 8 was recently in the news over the on-set feud between Dwyane ‘The Rock’ Johnson and other co-stars, but it seems like Brewster’s role in the movie is something really serious than other issues happened so far. Being the love interest of O’ Connor, she was equally noticed in the movie. So her role ends with Paul Walker’s death now? Well, she had children with him in the movie and completely excluding her after Walker’s death is something not digestible.The seventh installment was completed using visual effects with his brothers served as his body doubles. Don’t you think it would be reasonable for Dom to protect her sister after O’ Connor’s death? We think he should. Do you want to see Mia Toretto? Sound off down below.